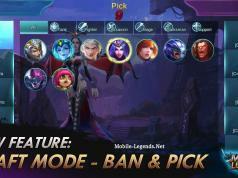 Mobile-Legends.Net shared on offical Mobile Legends Facebook. We are grateful for it. 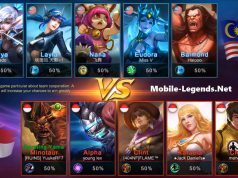 We are sharing builds and guides about heroes and the all of Mobile Legends. As you know we are a only fan website… We are trying to best for you dude. when ios and android cant play together again?